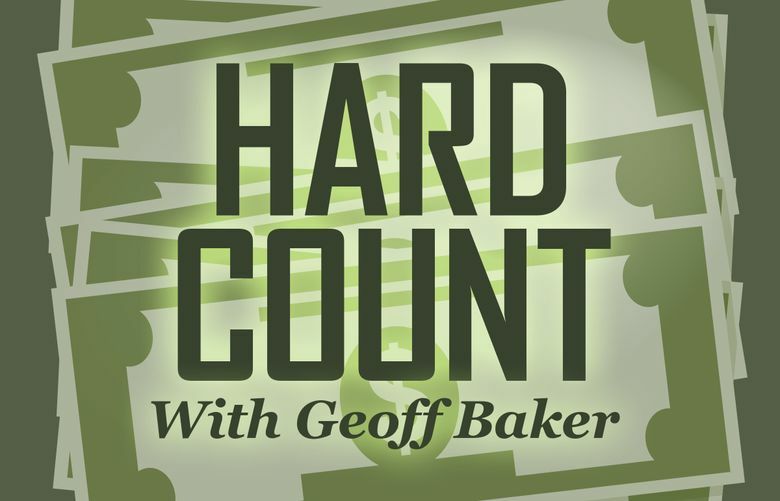 Welcome to Hard Count with Geoff Baker, a new podcast in which we’ll focus on sports business issues both locally and nationally. We’ll have weekly interviews with guests, offer opinions on some of the hits and misses in sports business and take your questions on all topics in the weeks ahead. 1. Russell Wilson joins Chris Hansen in the fight for a Sodo District arena. Plus, an in-depth interview with Emerald Downs president Phil Ziegler on how the Auburn, WA track is bucking a decades-long national trend of horse racing decline.